The makeup of THREE smartly incorporates the up-to-date style. The focus has always been on translucence and texture. The translucent colors, created solely based on luster and radiance,blend with any skin tone to add dimension, layer after layer. 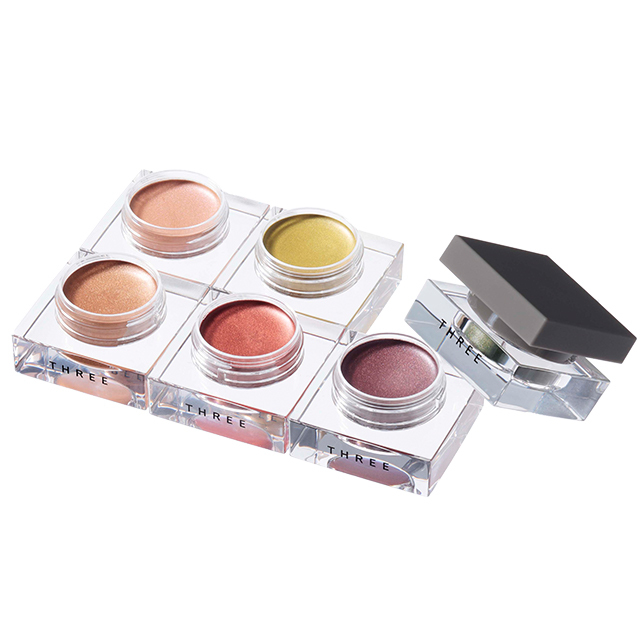 The smooth, soothing texture brings true, vibrant colors and the sheer joy of makeup. Make the choice based on inspiration and the face transforms to one filled with sophistication and stylishness. New basics originating from style. That is the key to THREE’s point makeup.